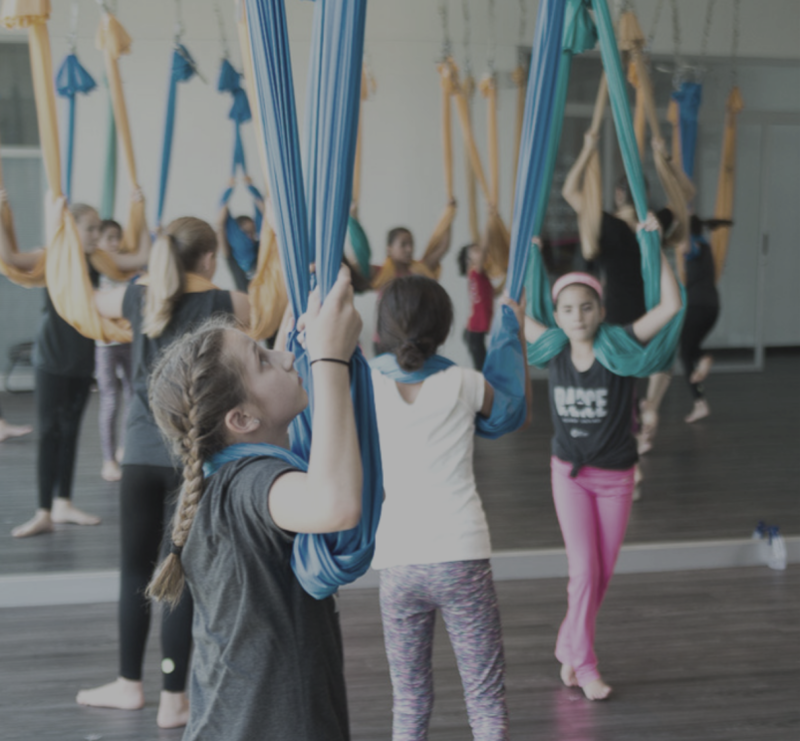 Teenagers and Children will discover how much fun exercise can be while conquering fears and building self-confidence by flying, swinging and flipping in the air! It's a 6 week course, every Sunday starting from 11.11. All classes are 55 minutes and are taught in English. German speaking children are welcome to join and learn. Booking is essential. Places are limited. 120,-CHF for the 6 week course. For reservation is required the full payment at the Reception. We also host birthday parties/special events for kids and adults.